Shivaji Bhonsle (3 April 1680), also known as Chhatrapati Shivaji Maharaj, was an Indian warrior king and a member of the Bhonsle Maratha clan. Shivaji carved out an enclave from the declining Adilshahi sultanate of Bijapur that formed the genesis of the Maratha Empire. 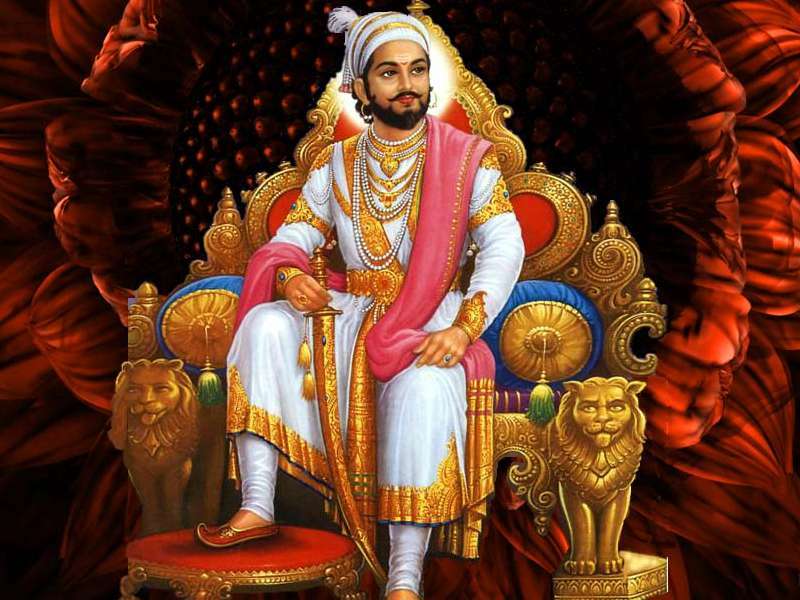 In 1674, he was formally crowned as the Chhatrapati (Monarch) of his realm at Raigad.